offers ismple, innovative solutions to interventional cardiologists for treating patient with challenging conditions such as a heart attack ( acute myocardical infarction or AMI). 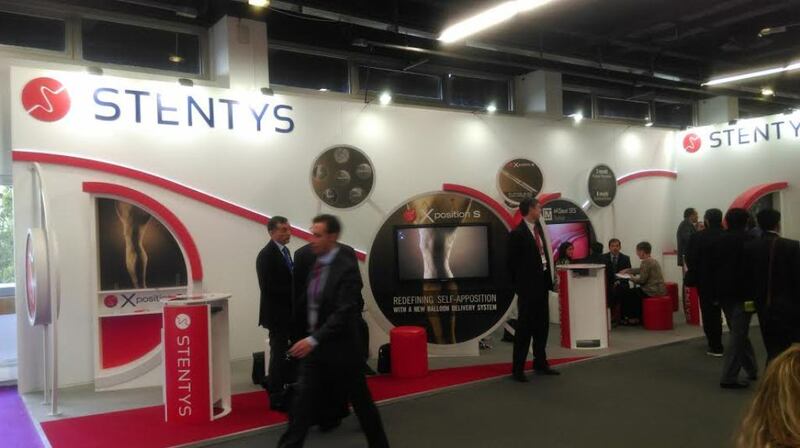 The STENTYS stents have been approved in the European Union since 2010. The procedure was a success and both patient and physician were fully satisfied with the post procedural results made possible with the new XpositionS stent system. HC’s participation in the 2015 Euro PCR. 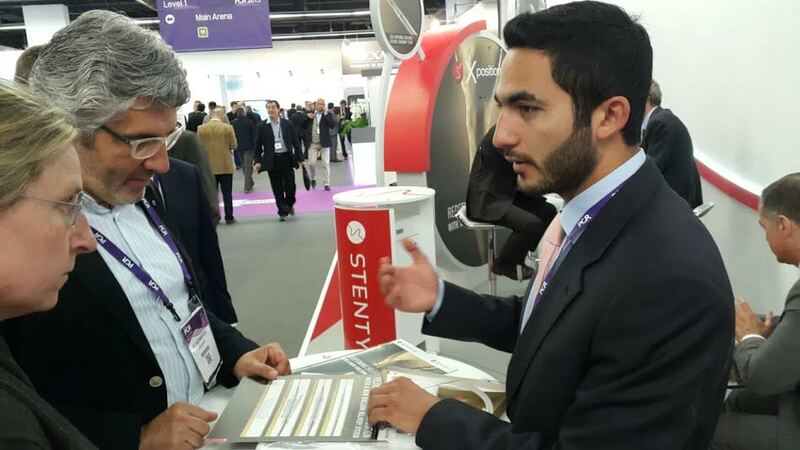 Human Capital participated with STENTYS in the 2015 Euro PCR at the “Palais des congres” in Paris where 12,001 active participants from all over the world got to learn, share and network with each other. 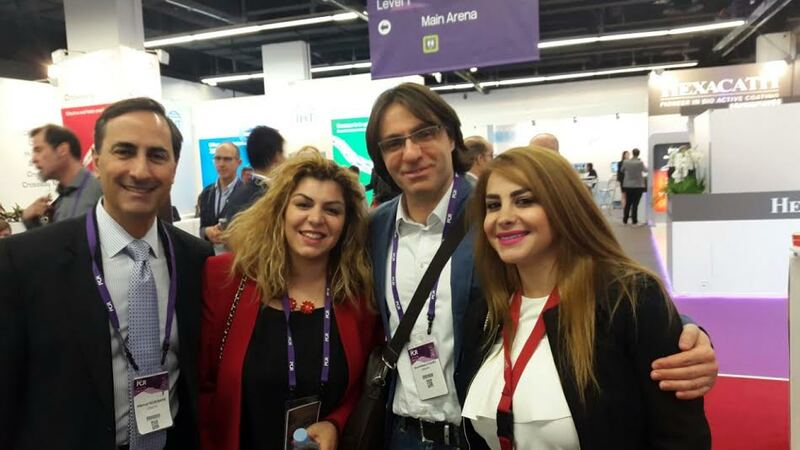 EUROPCR 2015 may be the world-leading Course in Interventional Medicine , organized annually ,that will cover the topics of Medical, Surgery, Cardiology, Health, Medicine, Cardiovascular Diseases, Cardiovascular Research, Cardiostim, Acute Cardiovascular Care, Imaging, Echo, Echocardiography, Heart, Heart Care and Cardiovascular and much more. HC participated in the latest 2014 Gulf PCR held in Dubai on the 11th & 12th of December. GulfPCR 2014, the Middle-Eastern cardiovascular Course is regarded as one of the key event on Medical , Medicine, Cardiology and Cardiovascular fields. HC participated with Promedz in a roundtable dinner at L’Avenue – Beirut in Jan 2015 with 25 of the top interventional cardiologists, where Dr.George Badawi presented STENTYS cases to the attendees.